Do You Have The Voice To Bring Wales To Life? 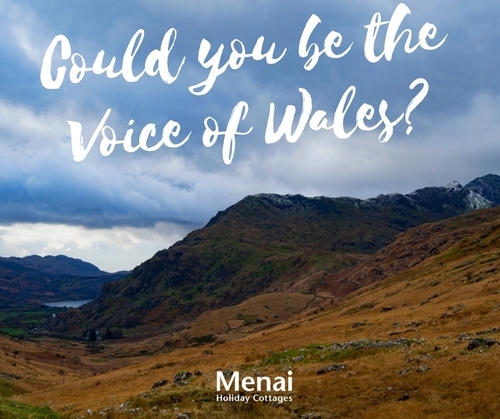 www.menaiholidays.co.uk - a rather wonderful self-catering company located in North Wales, was recently sent a letter by a satisfied customer from London. The letter was written as if by Wales itself addressing its old friend London, highlighting the completely different lifestyles the two enjoy.